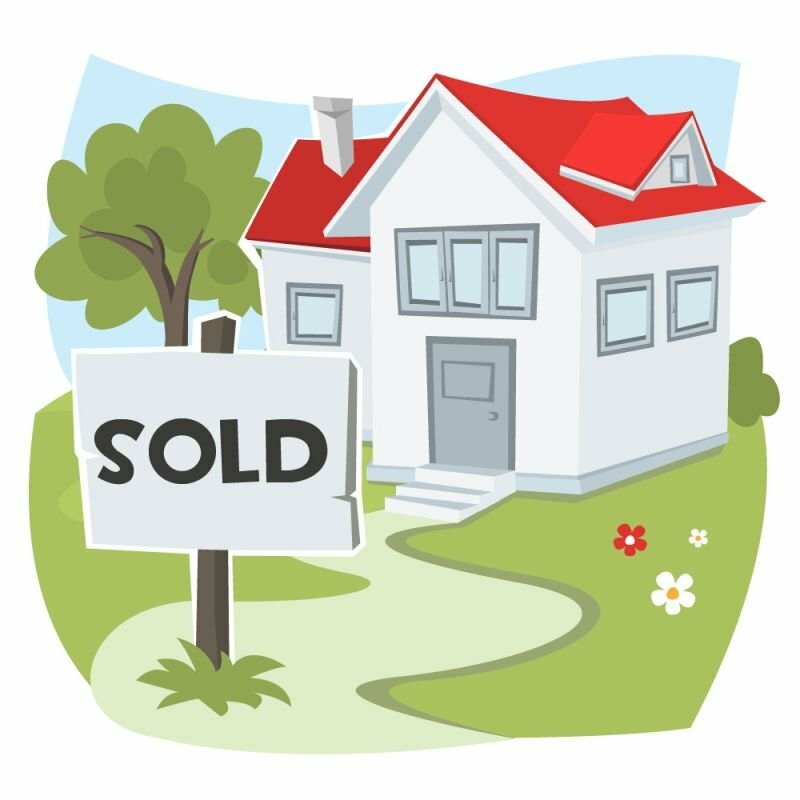 Your Key To A Great Career In Real Estate Starts Here! Already have your license and looking for Continuing Education? Spring Classes Now Available- Register Today! 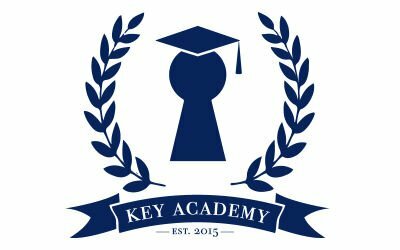 Key Academy Your key to a great career in real estate starts here!